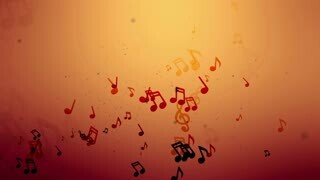 Music lesson. 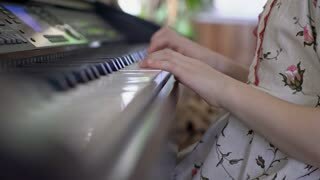 Girl playing piano. 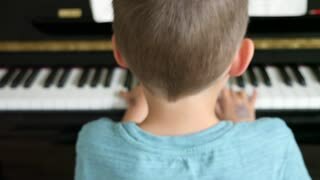 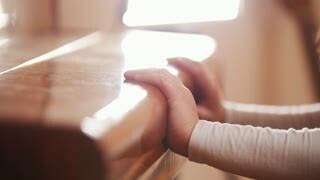 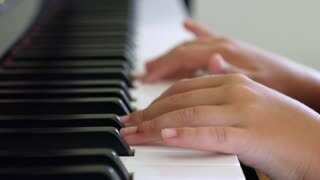 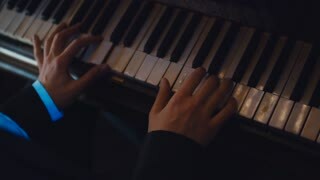 Close up on piano keys, child hands. 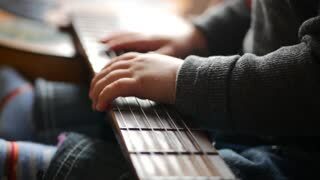 A little boy playing with a guitar at home. 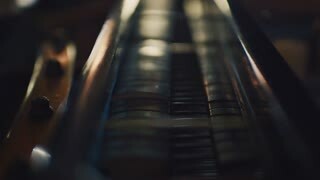 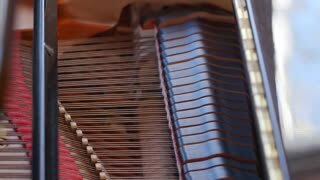 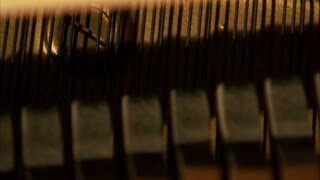 An overhead shot of a pianist playing Beethoven's Für Elise on a piano. 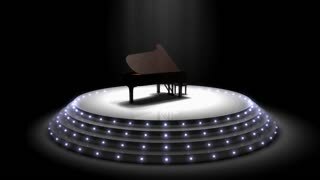 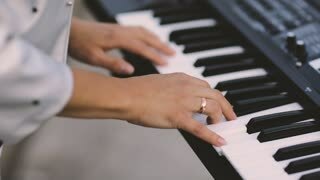 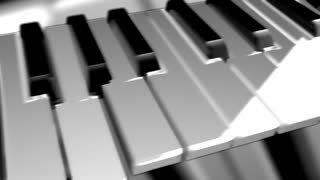 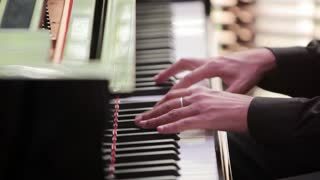 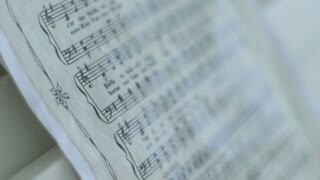 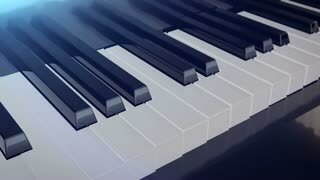 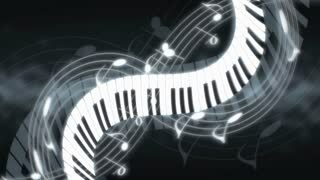 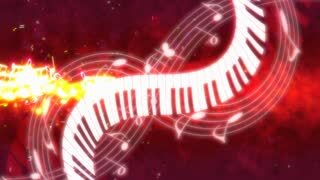 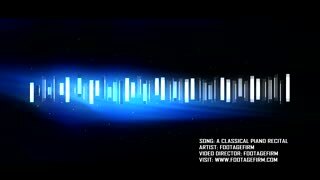 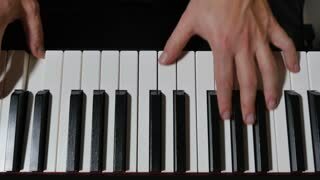 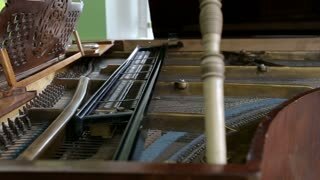 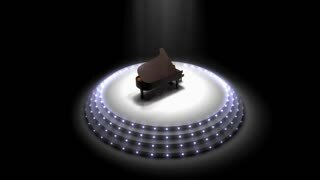 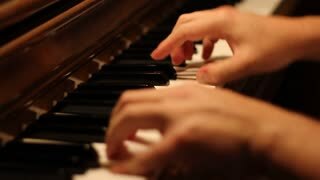 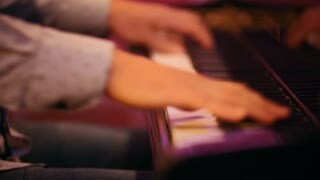 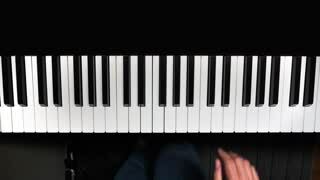 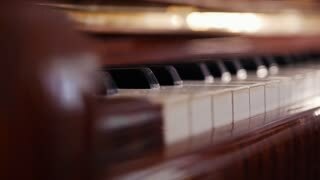 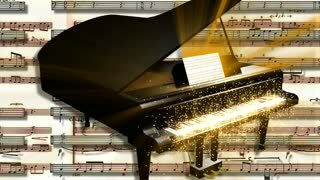 The public domain song, Happy Birthday To You, is played on an electric piano.  Overhead shot, with audio. 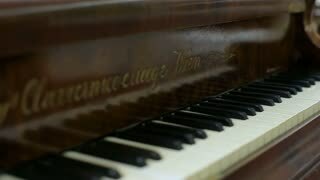 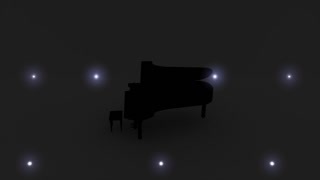 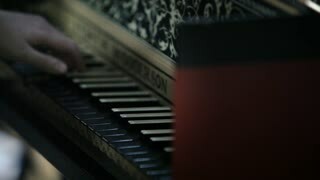 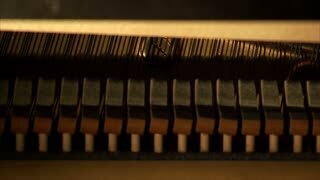 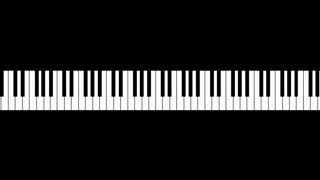 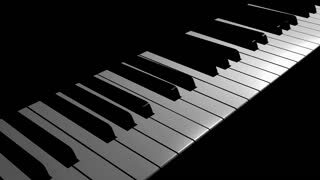 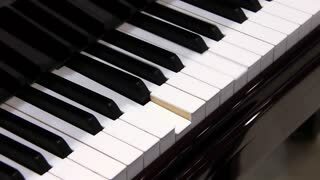 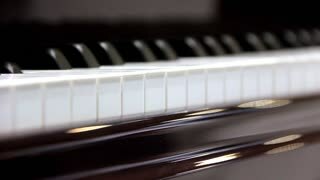 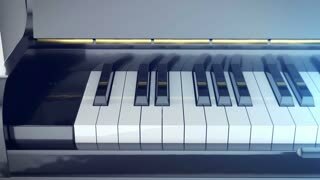 Keys of a piano are pressed and then the piano is closed. 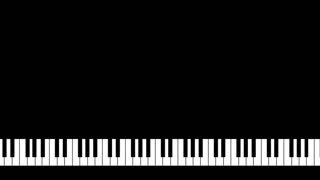 Classic music concept.